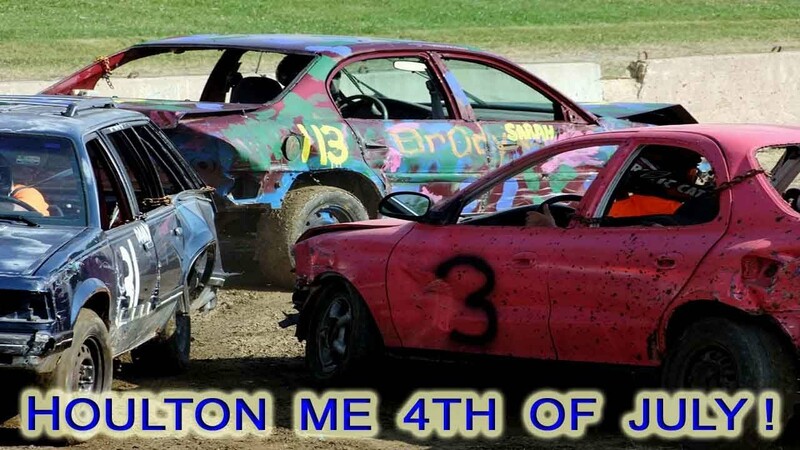 Demolition Derby and More . Come enjoy the events, the midway, the exhibits, the animals, and more at the "Houlton Agricultural Fair"
We would like to thank you all for making the 2018 Houlton Agricultural Fair a success. It is your attendance that allows us to continue to bring the Houlton Agricultural Fair to you year after year. And for that we are very grateful. Thank you all very much from all of us at the Fair Board. HOULTON FAIR HISTORY DATES BACK TO 1898! COME JOIN US AT THIS YEAR'S FAIR! WITH A HISTORY OF FOOD, FAMILY & FUN!